A classic Nintendo game never imported for Western shores is making its long overdue appearance nearly thirty years after its creation. Nazo no Murasame Jō, translated into The Mysterious Murasame Castle, was originally released for the Famicom Disc System in Japan in 1986. It never received a port onto a normal Famicom cartridge due to development issues and the dive-bombing of its popularity after release, and Nintendo of America had very little interest in its overly Japanese roots either. 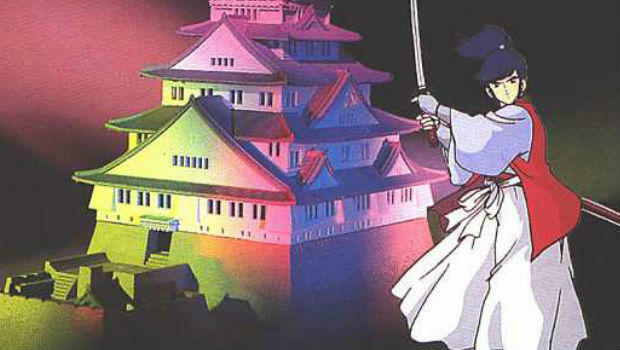 The Mysterious Murasame Castle has remained a lost hidden gem of Nintendo’s library ever since, elusive to all who don’t participate in the emulation and import gaming scenes. Bits and traces have appeared in Nintendo compilations like the Super Smash Bros. games and Nintendo Land, but this mysterious page of history will be overturned for all on Aug. 7 when it finally appears on the Nintendo 3DS eShop. Nintendo announced it will be the next game to complete in their Nintendo Challenge on its official Twitter page. Our next #Nintendo Challenge will be Mysterious Murasame Castle! It's coming to the US for the first time on Virtual Console soon. It’s a lucky week when I can both download Blaster Master on my Nintendo 3DS, and then have The Mysterious Murasame Castle to look forward to as well. I’ve played the game before, and honestly, it’s not that great. Think of it as a very linear Legend of Zelda set in medieval Japan, only with far choppier character animation, time limits, and less emphasis on exploration. The enduring popularity it has gained from American Nintendo fans is more inspired by its elusiveness rather than its quality, and Japanese fans are lucky enough to have the finely aged nostalgia of this game, one of Nintendo’s few attempts at creating a game with such a Japanese look. If I had played this game as a kid, no doubt my opinion of it would be much different. Still, it’s the thought of finally playing a legitimate copy on a legitimate Nintendo platform that makes this release exciting. The Mysterious Murasame clearly the work of mid-1980s Nintendo EAD, and you can even see that it uses the same font for the points that Mario gets when he jumps on a enemy. If this long overdue release of its lost gem is not quite enough to make up for years of neglect, how about some prime real-estate in Super Smash Bros. as well. 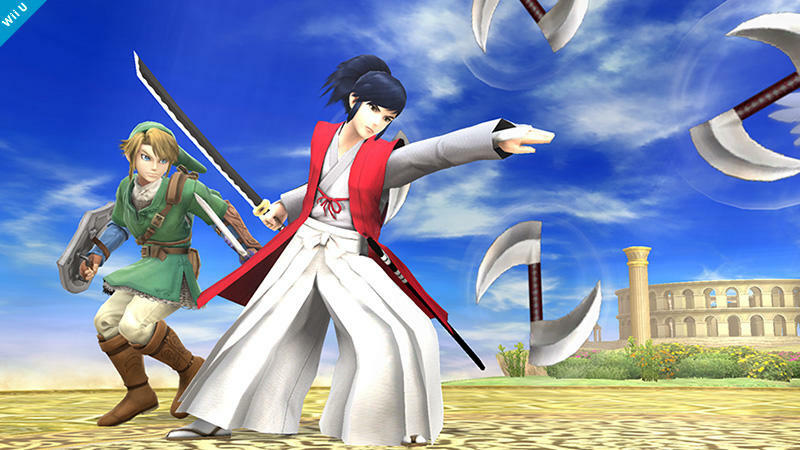 Samurai protagonist Takamaru will be given the assist trophy treatment in both the Wii and 3DS versions of the game. Game director Masahiro Sakurai revealed him in a Miiverse post, pointing towards his unfortunate lack of popularity in the face of his early Nintendo peers. No doubt the Virtual Console game and the assist trophy being announced on the same day are not coincidental. In this age of awareness and no more mysteries, another Fire Emblem/Super Smash Bros. Melee situation is downright unthinkable. Curious players have to know where this admittedly cool samurai comes from, and now they’ll have a legitimate chance.